Who doesn’t love a beautiful smile? We provide a wide range of procedures adaptable to your budget and needs to improve your dental aesthetics. We use TOOTH COLORED FILLINGS and we match the colour with your natural existing teeth. The new filling will look just like your other teeth. These fillings are aesthetically pleasing and very durable. They are made from super small bits of special glass floating in a resin. 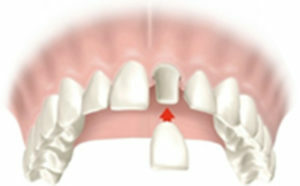 That’s why the filling offers extra support to the tooth’s structure. 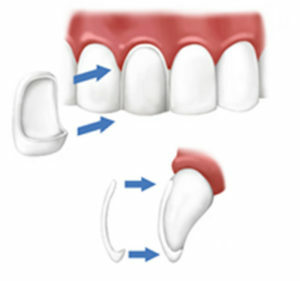 Dental veneers are very thin shells of porcelain or resin material that are bonded to the front of your natural teeth to change the way they look. From crowding to uneven/chipped teeth veneers are applied directly to the teeth to create straighter teeth, correct their shape, colour, length or size of the tooth. They can also be used to close gaps between teeth, or repair chipped and damage teeth. You can get one veneer or multiple veneers depending on your cosmetic dentistry goals. 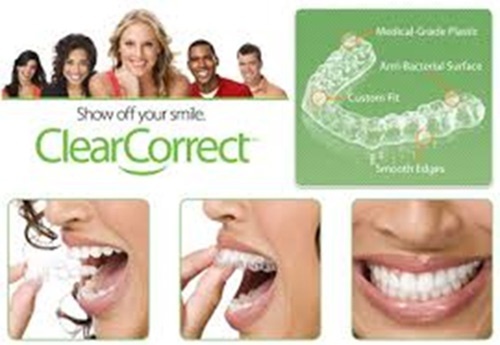 They have the potential to change the overall appearance of your entire smile! Crowns ( or Caps) made of only porcelain are very aesthetic and strong. The colour, size and shape are matched with your other natural teeth. Crowns last many years, usually longer than big fillings. Under anaesthesia, we shape the tooth and remove all the weak/stained part of the tooth structure and make a strong stump which will hold the crown(cap). The dental care of the crown is very easy and exactly as a normal tooth, just brushing and flossing it regularly. 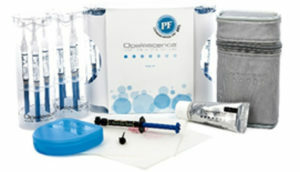 Whitening your teeth is one of the simplest and most cost-effective improvement you can make. 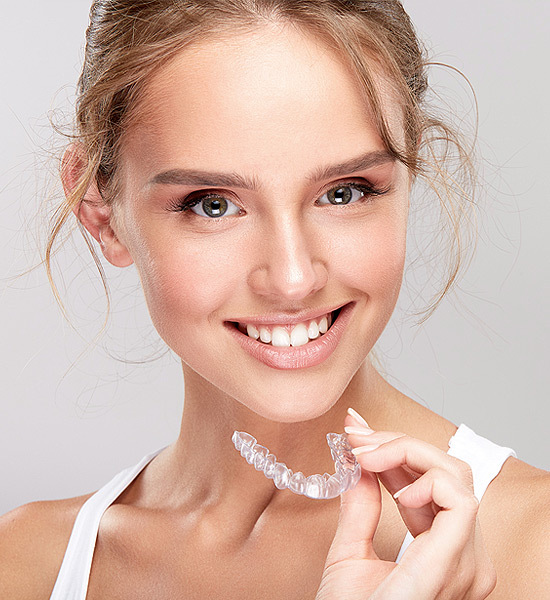 We carry professional whitening systems to use conveniently at home or for instant results you can opt for teeth whitening in our clinic with special whitening gels and speed up blue light. Results vary depending on the level of staining on your teeth and how you care for your teeth at home. Stain causing habits, such as tobacco and coffee can cause your teeth to develop stains more quickly. Depending on how crowded your teeth are and after analysing your case you may be suitable to have REMOVABLE INVISIBLE ORTHODONTICS. One of the biggest advantages of removable appliances is the fact that they can be taken in and out. 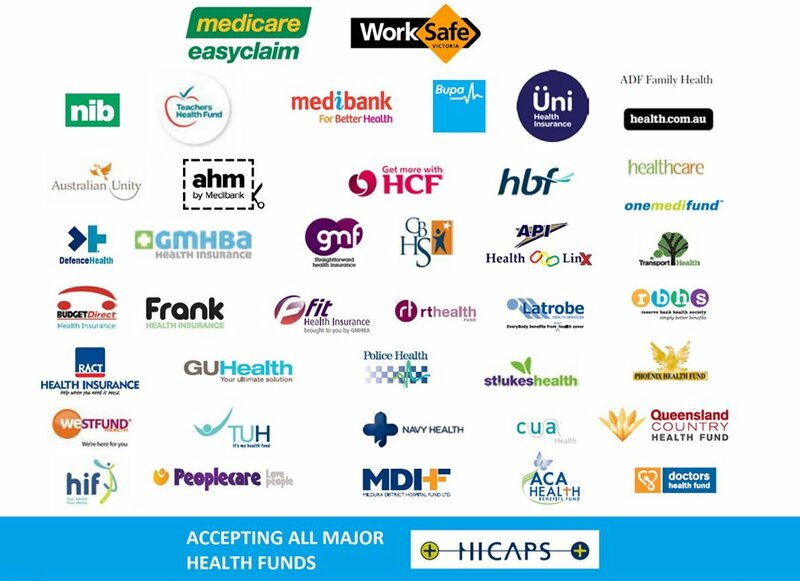 Patients enjoy the freedom they offer, as they are able to eat and brush their teeth more comfortable. Not only this helps to maintain a good oral health, but also they can achieve huge results in minimal time, resulting in a treatment that is more affordable than other orthodontic options. It is still important to wear them minimum 20 hours per day to get the results you want.